What is Campbell Giving Day? Every year on Campbell Giving Day, the Campbell community unites to celebrate our rich history and thriving future. Your gifts empower the next generation of Campbell leaders by providing learning experiences that foster innovation and discovery. 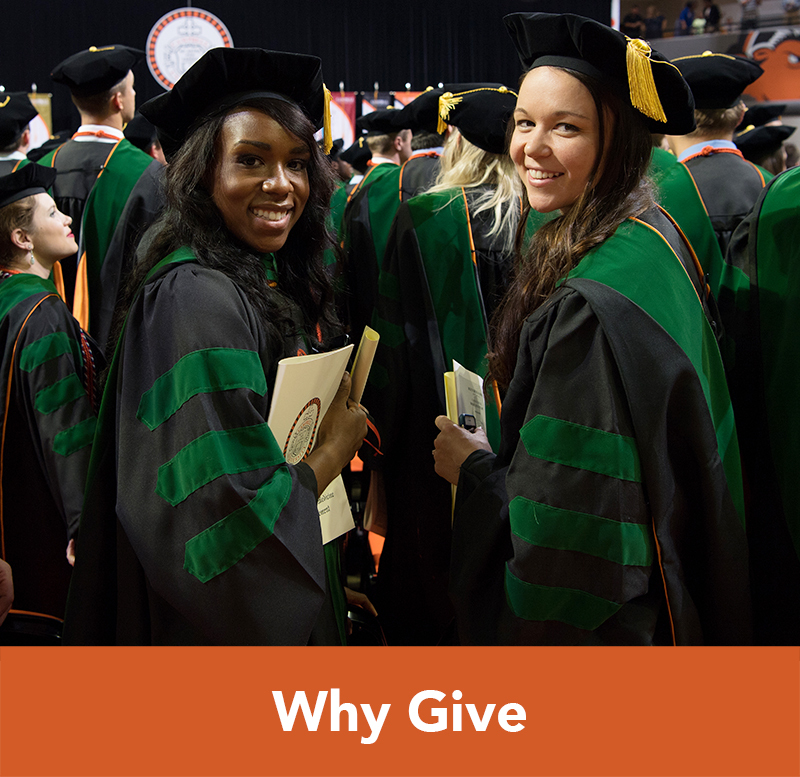 Support our mission on Wednesday, Feb. 6 by making a gift to Campbell, sharing why you give on social media and leading others to do the same. Don’t forget to take a selfie for Wear Orange Wednesday! Thanks to you, #CampbellGivingDay 2019 was a huge success! 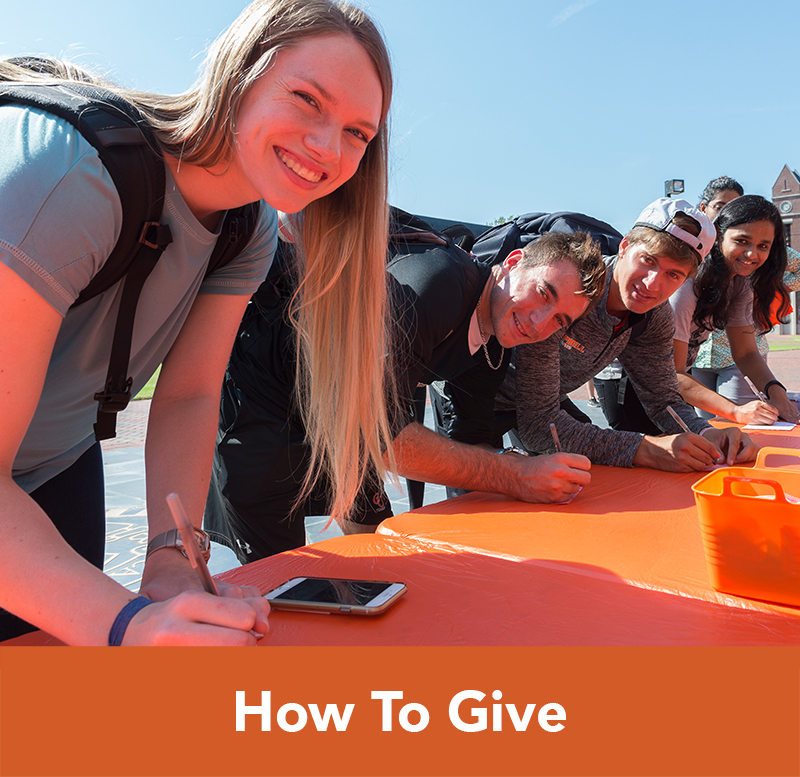 Over 1,160 alumni, students, faculty, staff, and friends helped complete all 4 challenges, surpassing the goal of 1,000 donors in 1 day and raising over $225,000 for the Campbell Leads campaign. Thank you for Giving, Sharing, and Leading with purpose! See how your participation helps raise money for a new student union and scholarships. 1,000 posts using #CampbellGivingDay unlocks an additional $1,000. One person will be selected for their awesome post and will be able to designate this $1,000 to the fund of their choosing. The school/college with the most individual donors will receive an additional $5,000 to be used for their academic unit. 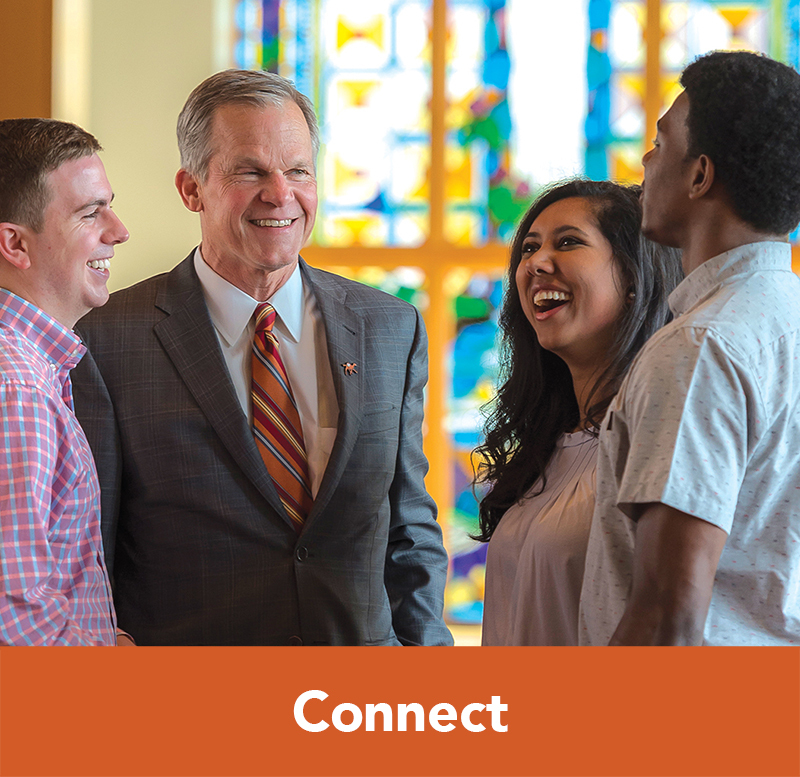 favorite Give #CampbellGivingDay 2019 may be complete but you can still make a gift today! 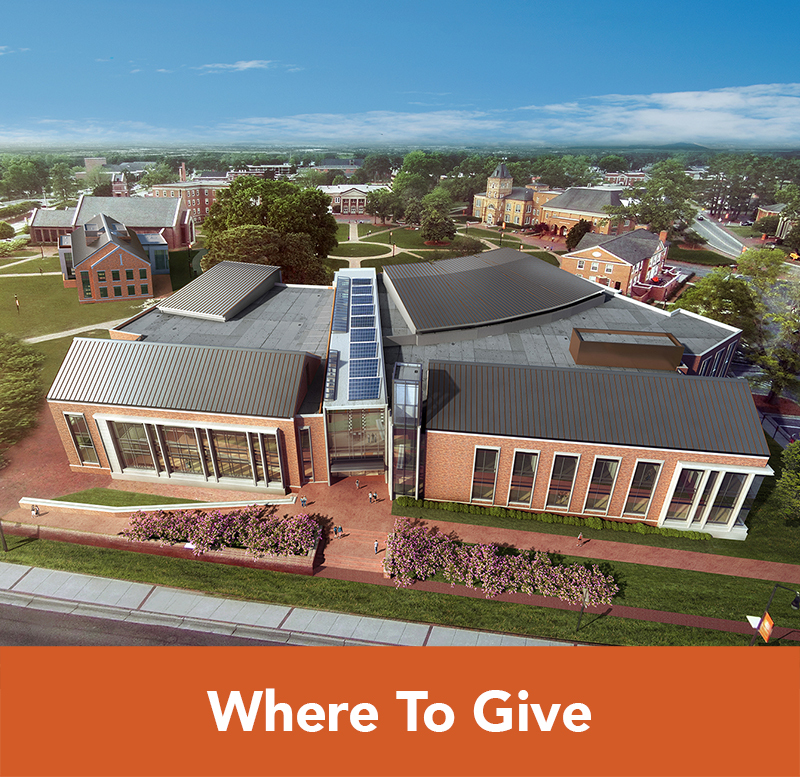 forum Share Take a photo and post saying why you give back to Campbell. Be sure to tag Campbell University and use #CampbellGivingDay. people Lead Lead others to give with you on Wednesday, Feb. 6, 2019 and help us reach our goal of 1,000 donors in one day.